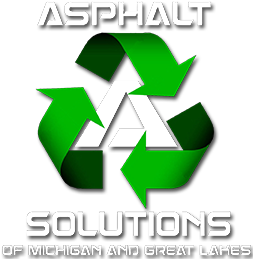 Trust Asphalt Solutions with your asphalt repair and maintenance needs. 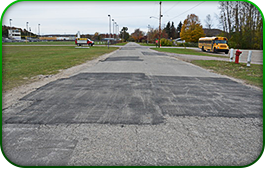 We are one of the leading asphalt repair and maintenance companies in the Great Lakes area, offering an innovative approach to keeping your paved areas in pristine condition. When your surfaces are in need of repair or general upkeep, turn to us, and we'll be more than happy to restore them to their original state. 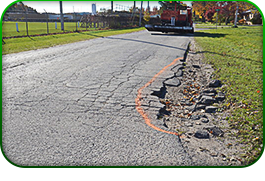 We offer Quick Asphalt Replacement services for emergency issues. Request repair or maintenance services today for your paved surfaces. 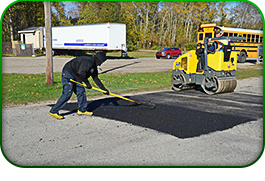 Asphalt Solutions is an asphalt repair and maintenance company in Frankfort, Michigan. We repair asphalt for commercial customers, homeowner associations, and municipalities throughout the state. A proud family-owned business, we bring over 20 years of experience in the asphalt and paving industry to the company.